We’ve chosen an evening for our pictures this month as Summer draws to a close. Sunsets over the clubhouse here and the Course is in full bloom. 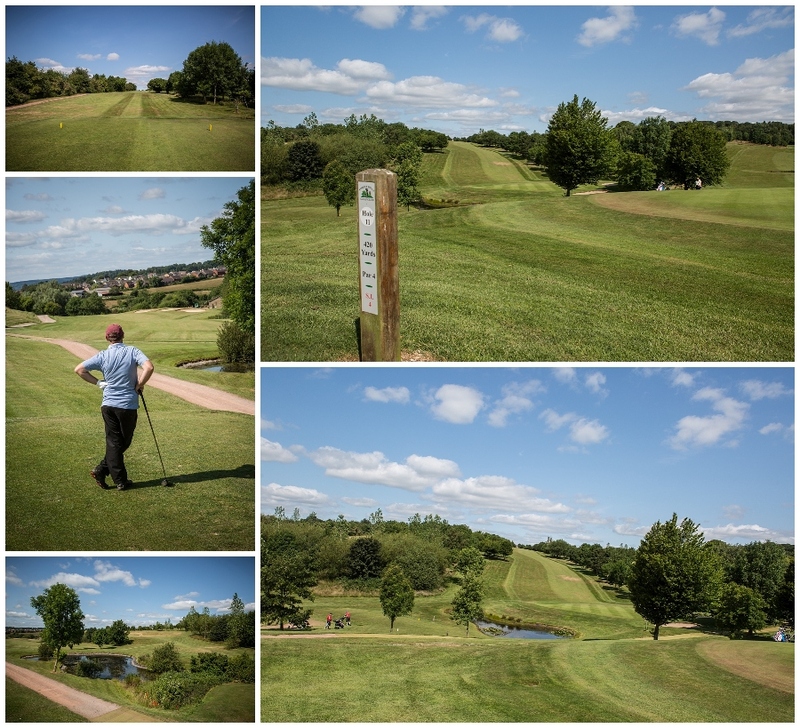 The rather wet recent weather has ensured lush green grass wherever you look and could there be anything better than a quiet round of golf in the evening sunshine.